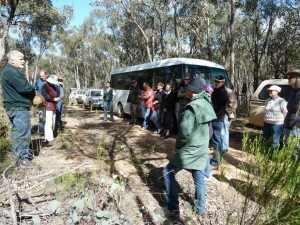 The Shelbourne Nature Conservation Reserve is a community valued, but highly degraded 839ha Box-Ironbark and woodland remnant with strong connections to community protected woodland remnants, Lockwood State Forest and Bendigo Regional Park. It comprises of thick stands of young, multi-stemmed trees of uniform size exerting great competition for available light, water and nutrients, containing sparse understory at the edges with few large old hollow bearing trees providing a more regular and heavy nectar production. No ground litter and logs providing habitat for wildlife or controlling storm water run-off from causing erosion gullies on and off site. This large degraded reserve is an important part of the landscape matrix west of Bendigo and if rehabilitated to include a well-managed mosaic of landscape and vegetation types from dense stands to open woodlands with a healthy understory, it has the potential to support high quality habitats for the locally endangered Bush Stone-curlew (6 only) and the locally monitored and nationally endangered Swift Parrot plus d small population of Brushed-tailed Phascogale and other small mammals. It is surrounded by private land with significant stands of already protected woodland remnants. 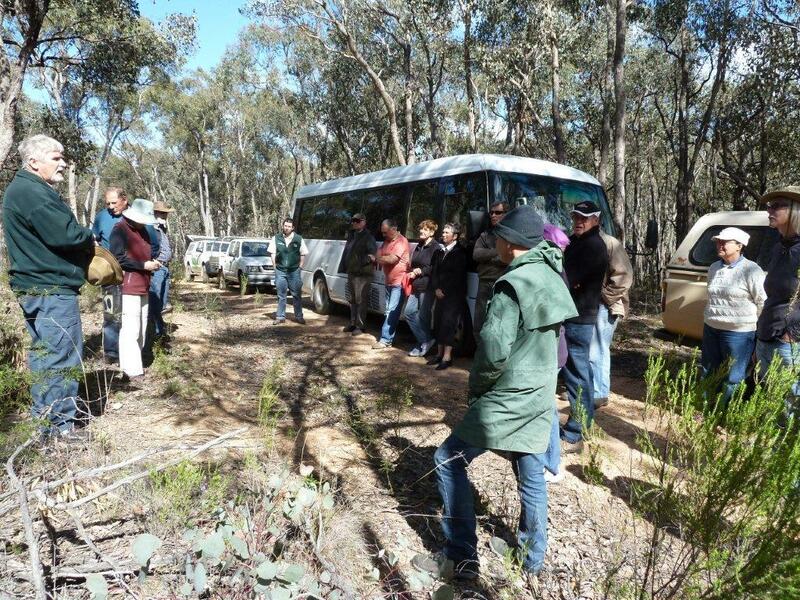 Vegetation monitoring transects have been organised and local landcare members have been trained to monitor the success of the restoration project during future years.